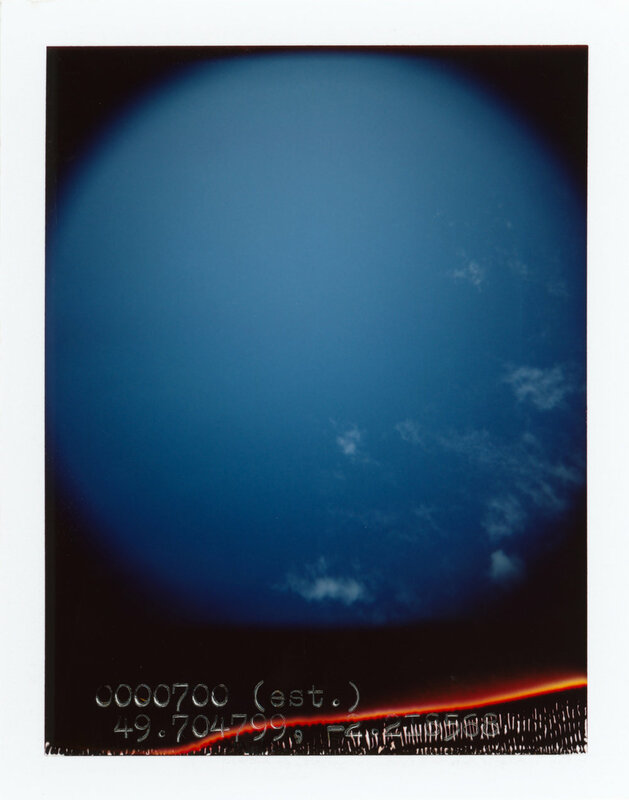 The Blue Skies Project is a mixed media installation of one thousand and seventy-eight original peel-apart instant film images of blue skies, accompanied by a 13-year real time tracking audio piece by Ruben Samama. The images were made from 2012 to 2017 during a five year journey to the last known location of every former Nazi Germany concentration camp. 1078 official concentration camps existed throughout Europe during the Nazi rule in Germany from 1933 to 1945. 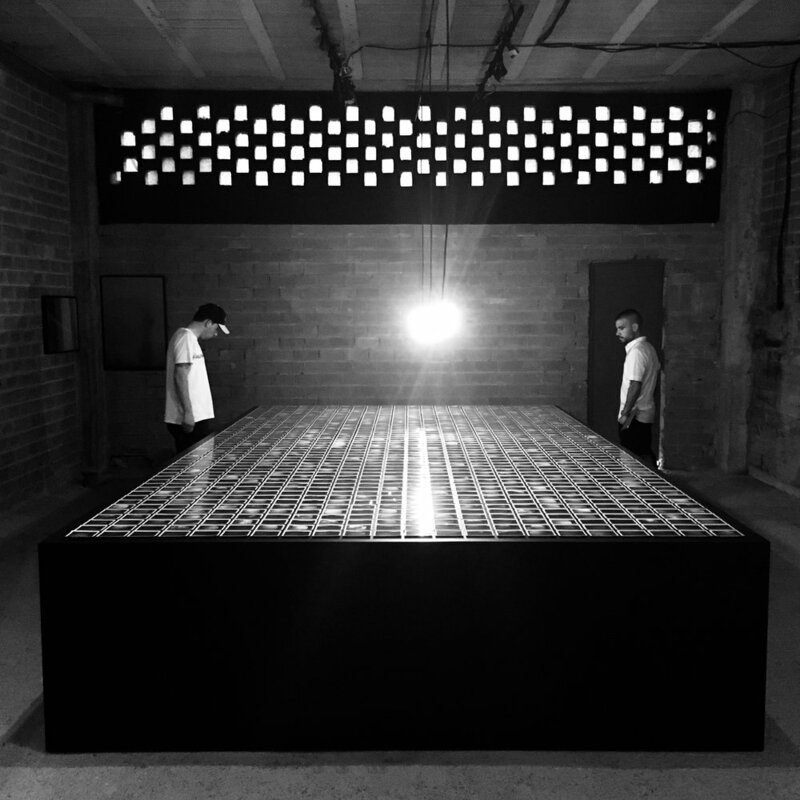 The installation attempts to create an immersive experience, inviting visitors to view, listen and contemplate. It will be accompanied by works across several platforms: a limited edition hand made artist book, a documentary feature, an augmented reality app, and an educational outreach programme. The Blue Skies Project is curated and produced by Monica Allende. "Sometimes, as in Kusters’ Blue Skies, the equation becomes more complex, fraught by a tangle of historical, aesthetic, moral and personal questions. The event that he set out to explore and capture is already a fading memory. The places, even if they can be accurately located, refuse to be contained, and cannot be encompassed by a single point of view. The artist has chosen to witness at the spot the event’s vanishing and most intangible residue in the form of reflected light." - Martin Barnes, Senior Curator, Photographs, Victoria & Albert Museum, London. Read the full essay on 1000 Words Magazine.